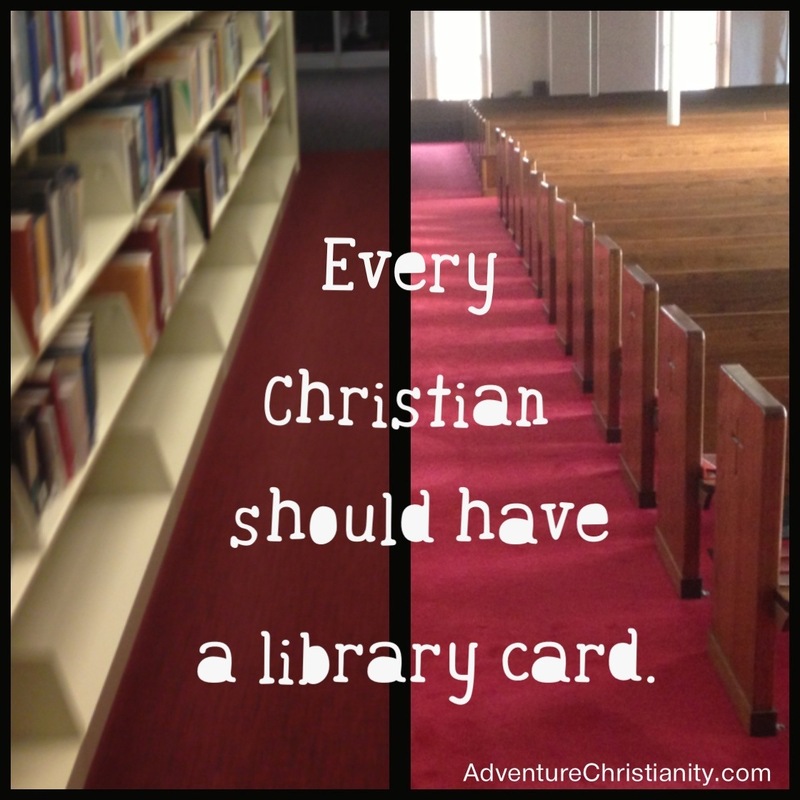 This entry was posted in christianity, inspirational and tagged Christian, Library. Bookmark the permalink. I will relinquish my comment on this; because for me, the picture speaks a “thousand” words.